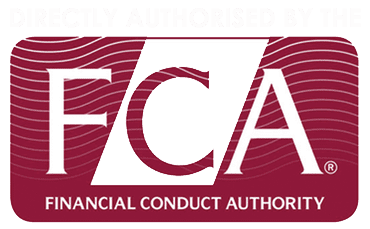 Martin Wilkins, trading as The Independent Mortgage Centre has successfully become Directly Authorised with the Financial Conduct Authority with effect from the 1st February 2016. Having been an Appointed Representative with Legal and General for the past 20 years, this step allows us to become much more streamlined with our processes and compliance regimes which will benefit our client base enormously. With our new point of sale systems we are able to reduce the time taken from initial advice to mortgage offer. Documentation is now much easier to understand for the average mortgage customer with far less paperwork. Whilst we were always “Whole of Market” from a mortgage point of view, we are now able to offer advice on protection products from a panel of the largest insurance providers including Legal and General, Aviva, LV, AIG and Vitality. This will allow us to give our clients much greater choice with regards to pricing than we have ever done before ensuring that we stay competitive in an ever increasing digital world. We are also able to offer advice in the expanding Equity Release market including Home Reversion Plans, a market which we have seen double in size over the last two years due mainly to the difficulty of the older generation to obtain mainstream mortgages into and past the normal state retirement age.